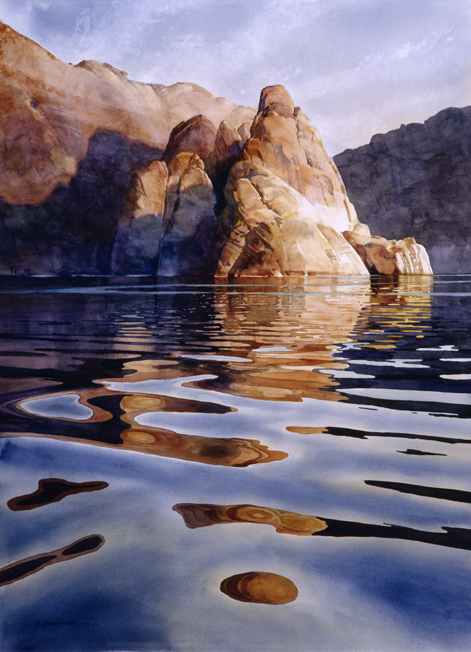 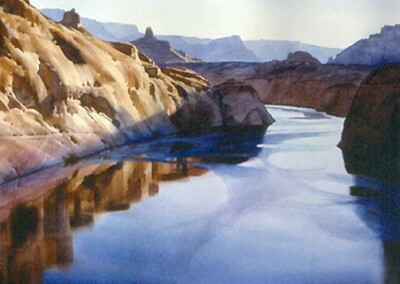 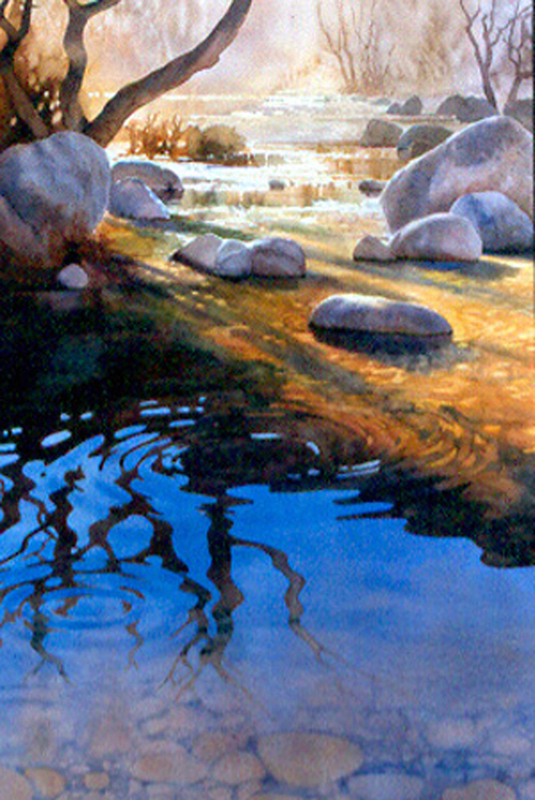 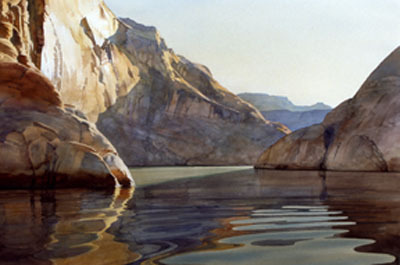 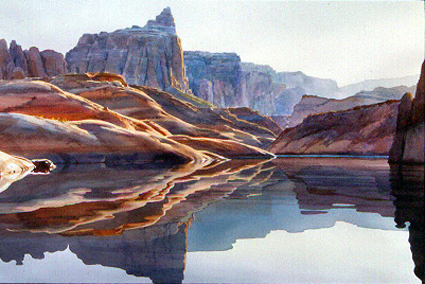 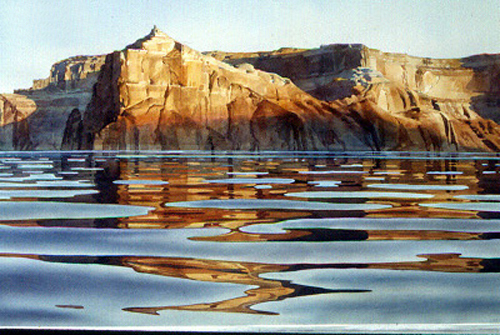 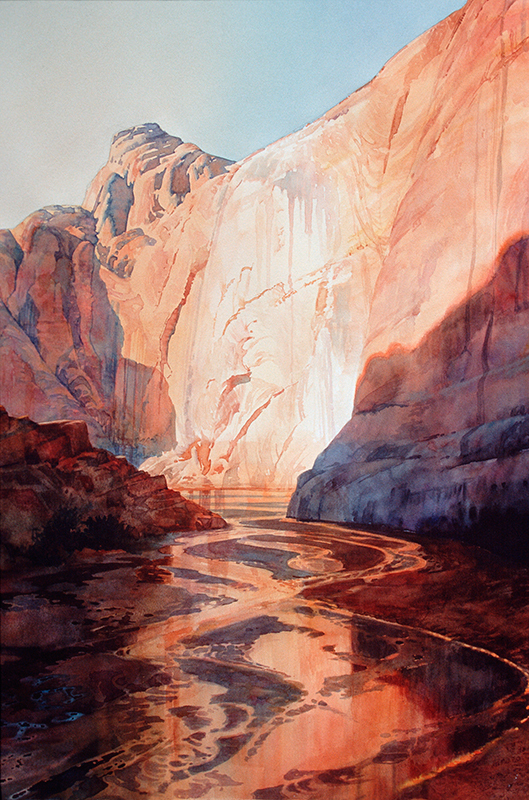 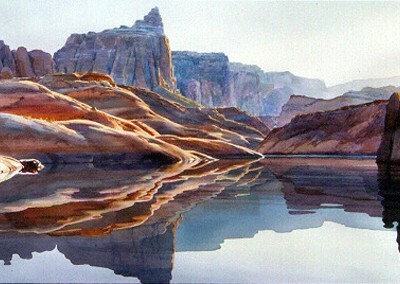 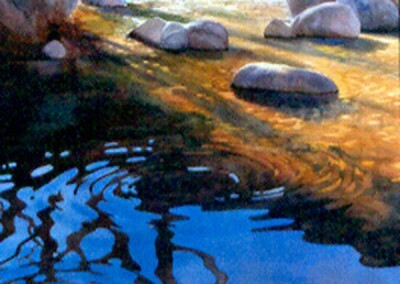 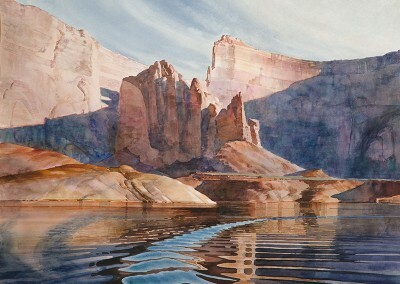 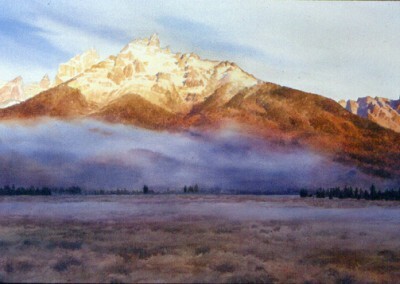 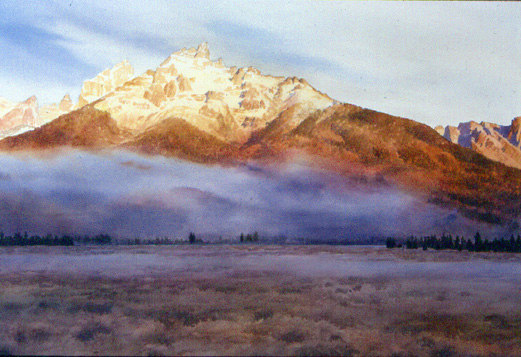 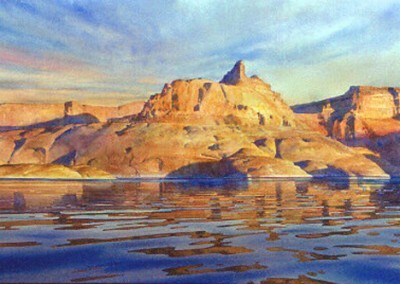 The Arts for the Parks competition was a 20 year long show created by the National Park Academy of the Arts and private supporters to benefit the National Park Conservation Alliance. 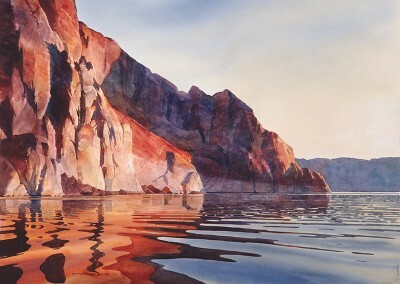 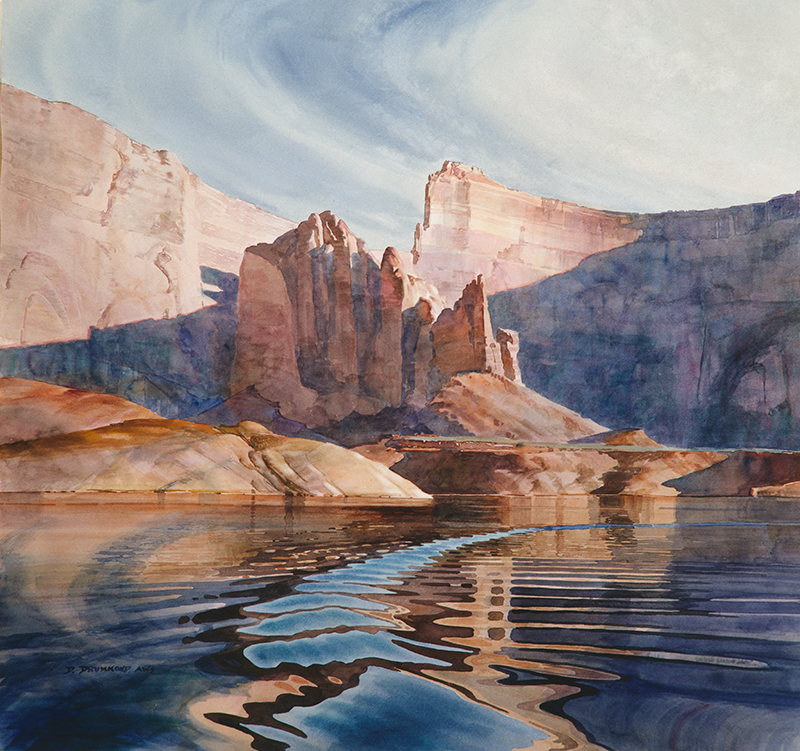 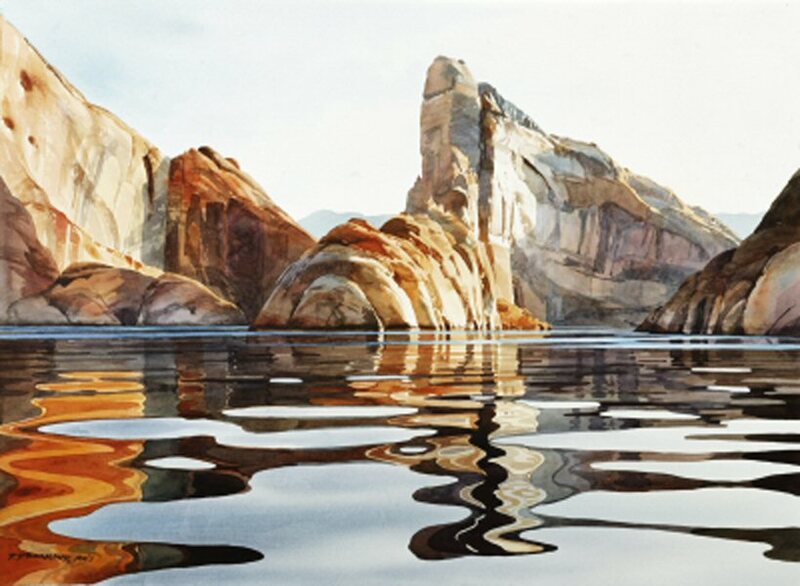 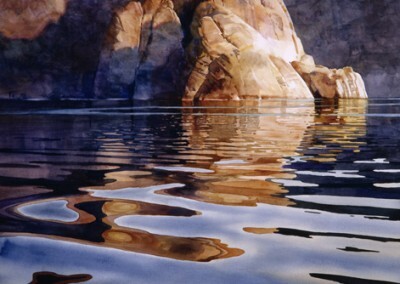 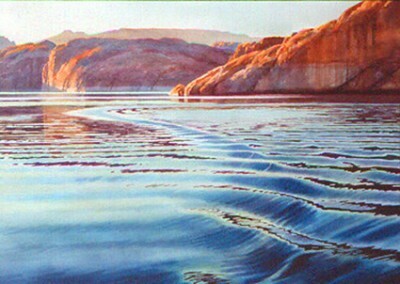 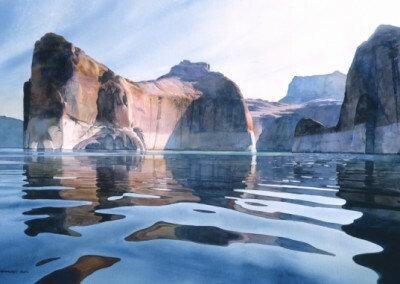 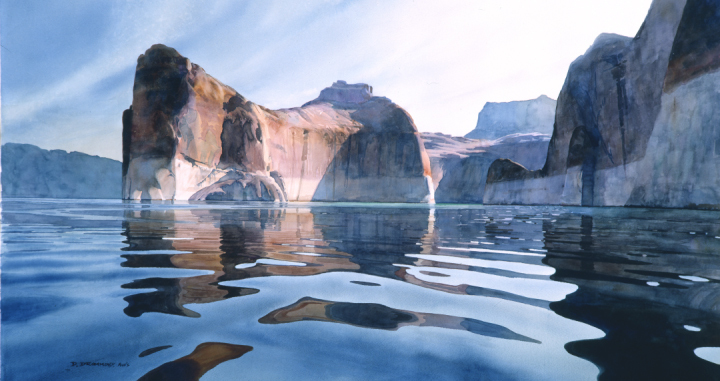 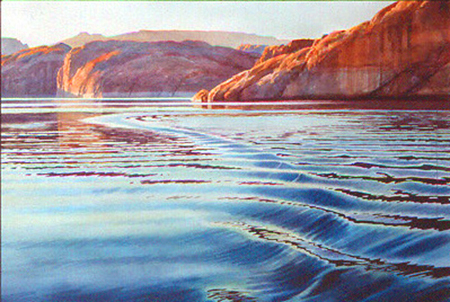 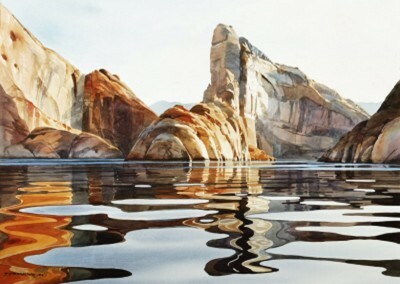 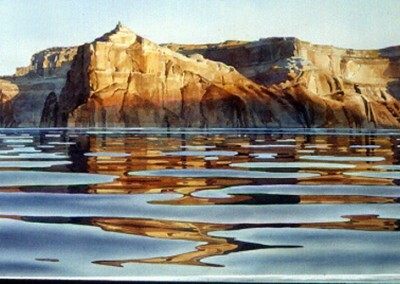 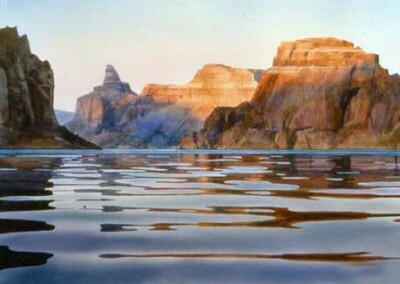 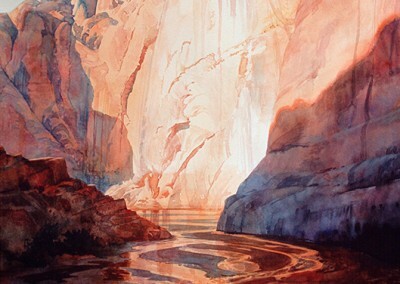 The program was designed to celebrate representational artists, to enhance public awareness of the National Parks and to contribute to programs benefiting the National Park System. 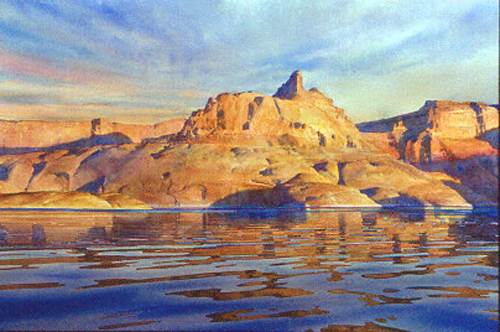 Giclee prints are available for most of these images – please visit our SHOP for details on the image(s) you’re interested in!